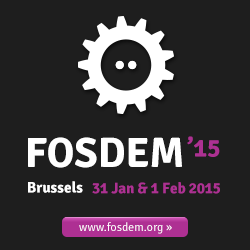 FOSDEM is a two-day event organised by volunteers to promote the widespread use of open source software. Taking place in the beautiful city of Brussels (Belgium), FOSDEM is widely recognised as the best open source conference in Europe . 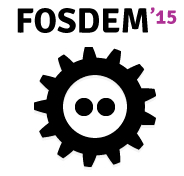 PREFORMA will participate to the FOSDEM conference and one of the suppliers, MediaArea.net will have a developer room: see the Open Media DevRoom at https://fosdem.org/2015/schedule/track/open_media/. to promote the development and the benefits of open source solutions. Participation and attendance is totally free, though the organisers gratefully accept donations and sponsorship.